With the increase in combustion pressure from performance engines in recent years, the burden placed on the head gasket has grown tremendously. 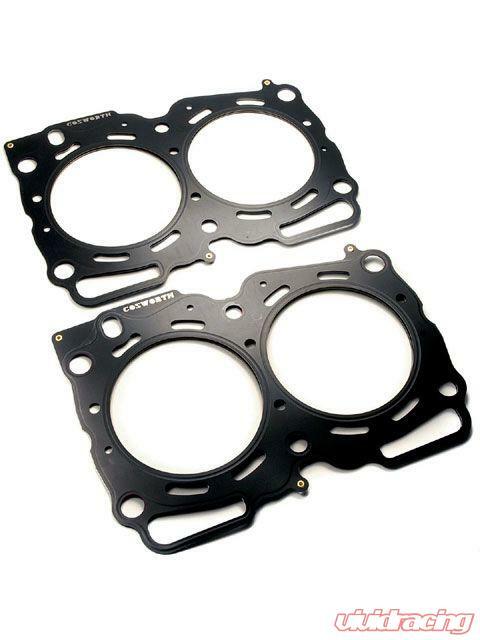 Cosworth head gaskets are made from Stainless steel because of its heat conductivity efficiency and its ability to evenly distribute the heat, as well as to aid with cooling. This greatly improves reliability and reduces the chances of a blown head gasket.